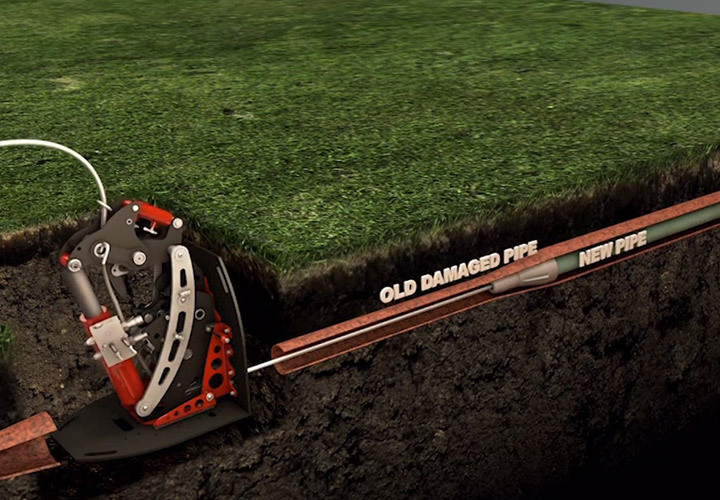 Van Rite Plumbing offers trenchless sewer and water pipe replacement services to homeowners, businesses and municipalities. We save our customers time and money, and reduce the hassles caused by traditional excavation. 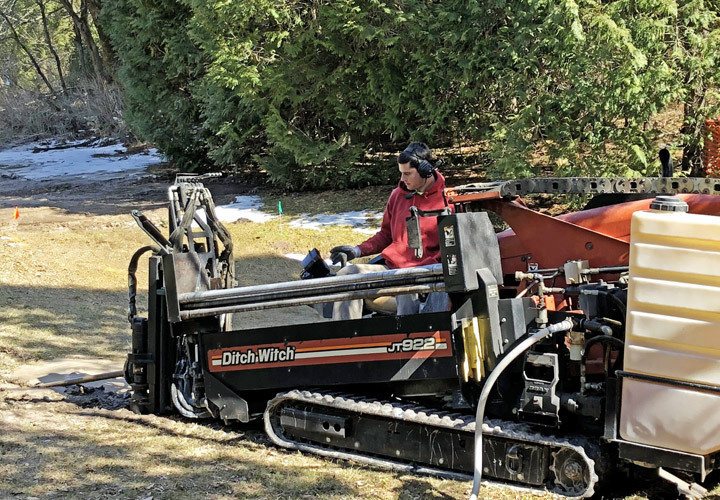 Van Rite Plumbing offers directional drilling services for installing pipes, cables, and utility lines underground with minimal disturbance to the ground above compared to traditional excavation and trenching. 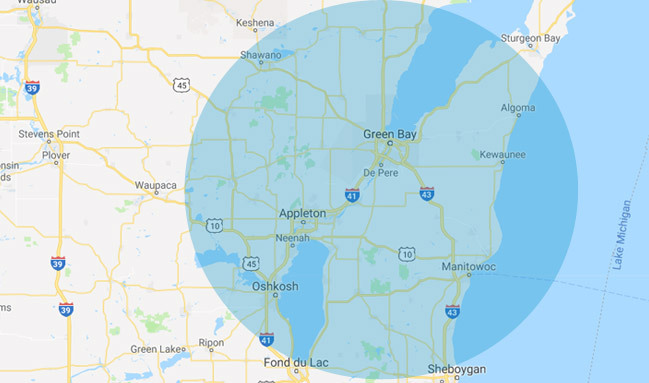 Call us today at 920-465-8500 for a free estimate.